Barely aged, the Alfa Romeo MiTo is already getting a new range of engines for new customers. The 1.4-liter MultiAir units improve both performance and economy. Other changes to the model are detailed inside. 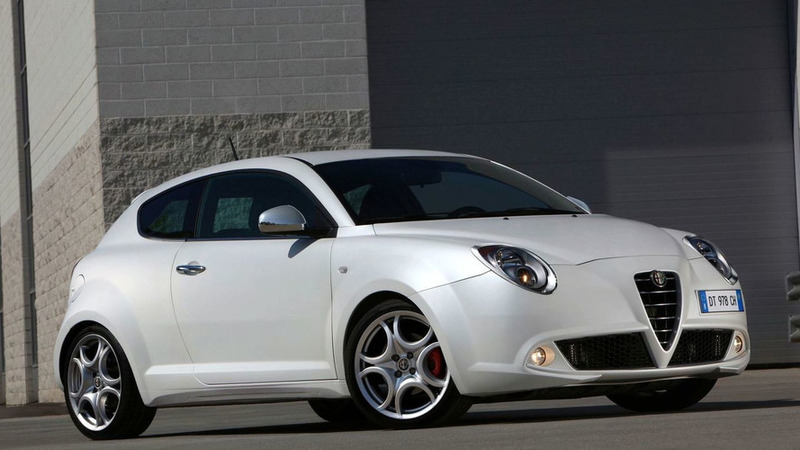 Alfa Romeo has announced that they will release the MiTo with a new line of engines. The Alfa Romeo MiTo will now come with a 1.4-liter MultiAir engine initially in 105 horsepower and 135 horsepower variants. The first two units are available on the full MiTo range, while the 170 horsepower MultiAir Turbobenzina is expected to follow on the upcoming Quadrifoglio Verde, or Green Four-Leaf Clover. The three engines are meant to appeal to the power loving environmentalist in us all. Fuel economy is improved using the new engines, while the technology helps to cut emissions. The MultiAir engines come by way of Fiat Powertrain Technologies, and the figures sound pretty impressive for the MINI competitor. The 170 hp model combined with a six-speed transmission helps the car achieve a 0-62 mph time in a shade over seven seconds. That is just below the MINI Cooper S time of 7.4 seconds, although real world tests suggest the Coop hits the mark around eight seconds. Aside from the upgraded engine, the car features a new suspension that makes better use of shocks while reducing vibrations. The new suspension was produced in a joint venture between the Italian automaker and vehicle system developer Magneti Marelli. MultiAir engines utilize a start/stop system to help improve the economy, while the sound produced has been tweeked to sound more like an Alfa. Further improvements have been made to the MiTo, including a new steering system, a gear shifter shortened by a full 2.5 centimeters, and a renewed finish. The Alfa Romeo MiTo 1.4 MultiAir should be available within the month. See press release below for further specs.